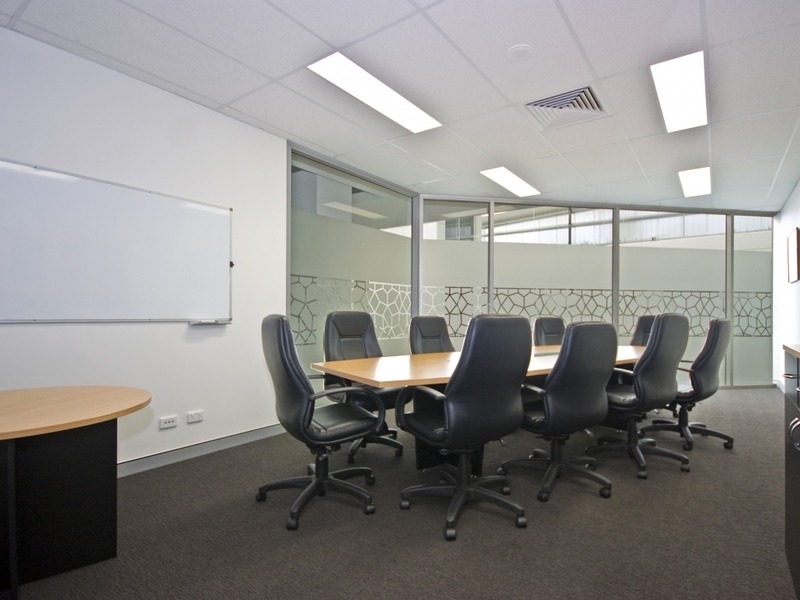 A Serviced Office is about convenience and flexibility, about focusing your time and effort on the things that really matter to your business. 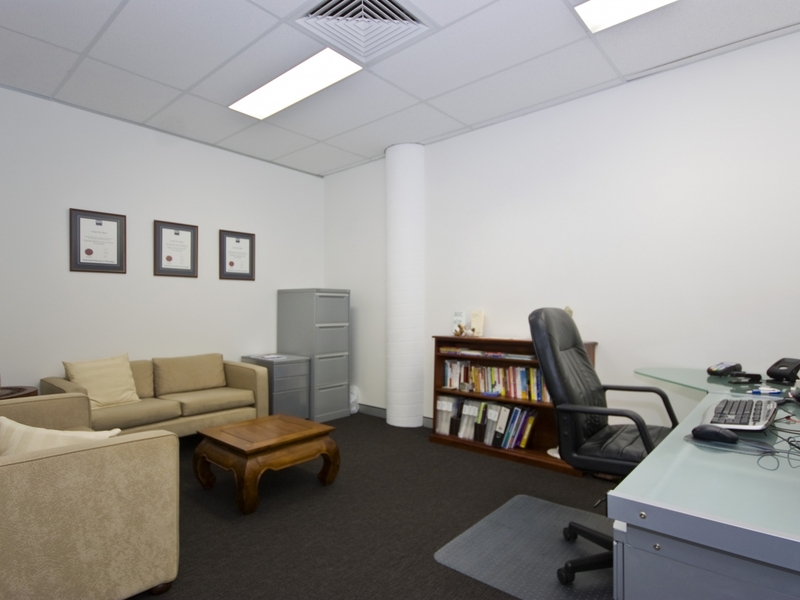 We provide you with a professional and productive working environment, freeing you from having to worry about managing an office as well. You may be a small business owner who has outgrown your home office and is ready to take your business to the next level. 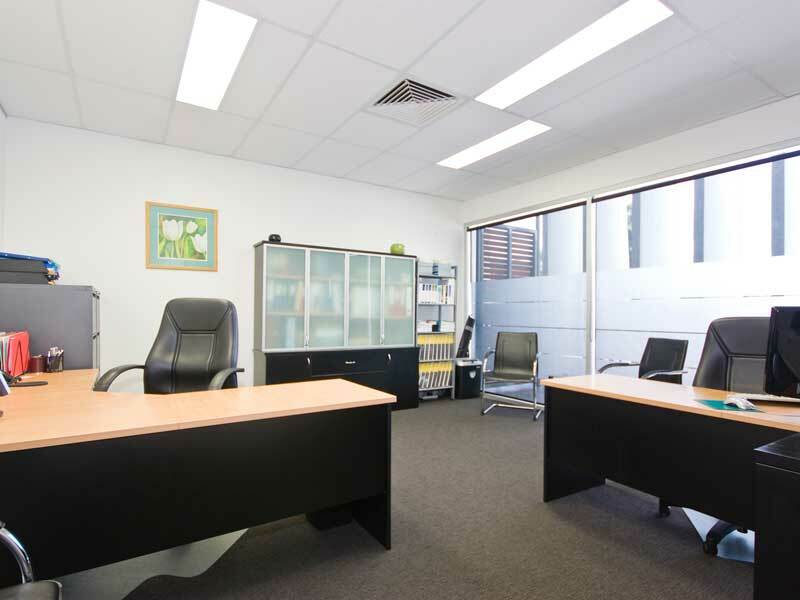 Perhaps you are an individual or team within a larger company that is looking to establish a presence in Brisbane. 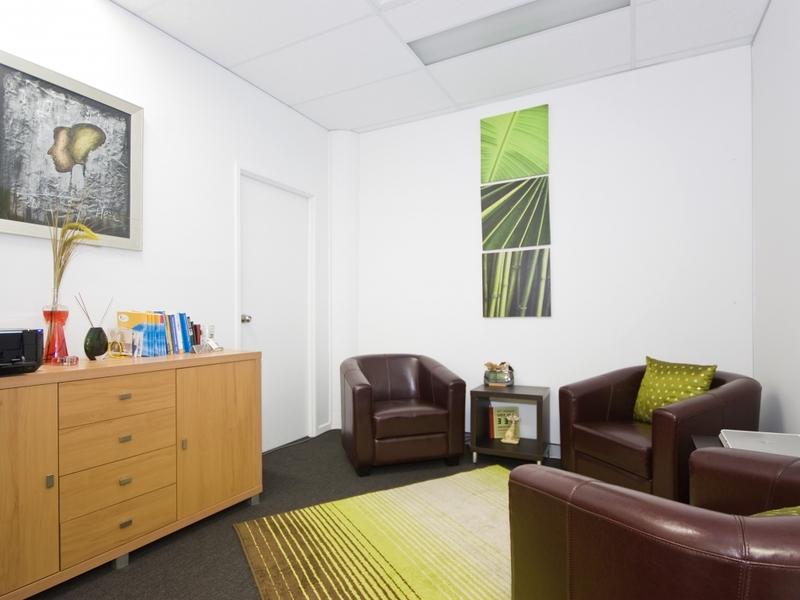 Or maybe you want to bring a more corporate feel to your practice / office / workspace, working amongst like-minded individuals in a professional setting. What you don’t want is the risk and expense of an onerous tenancy contract, multi-year commitment and hefty security bond. 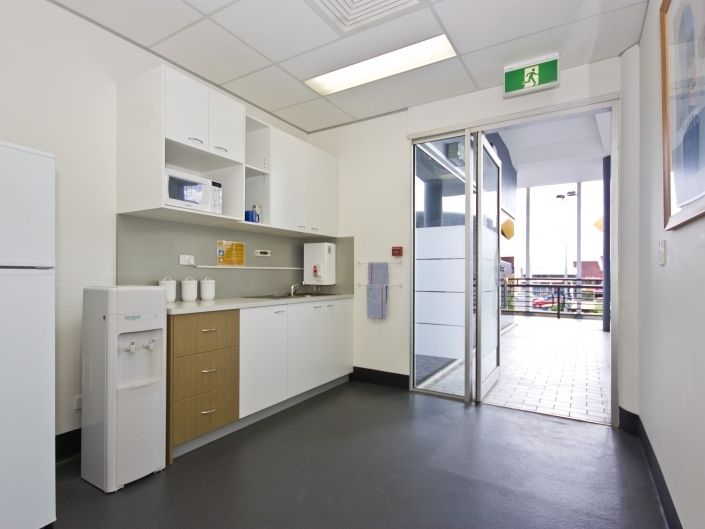 Nor do you want the hassle of having to set up and manage your own office, with all of the expense, effort and tedium that this entails. You will also enjoy the benefit of access to a professionally appointed boardroom and meeting room at very competitive rates. 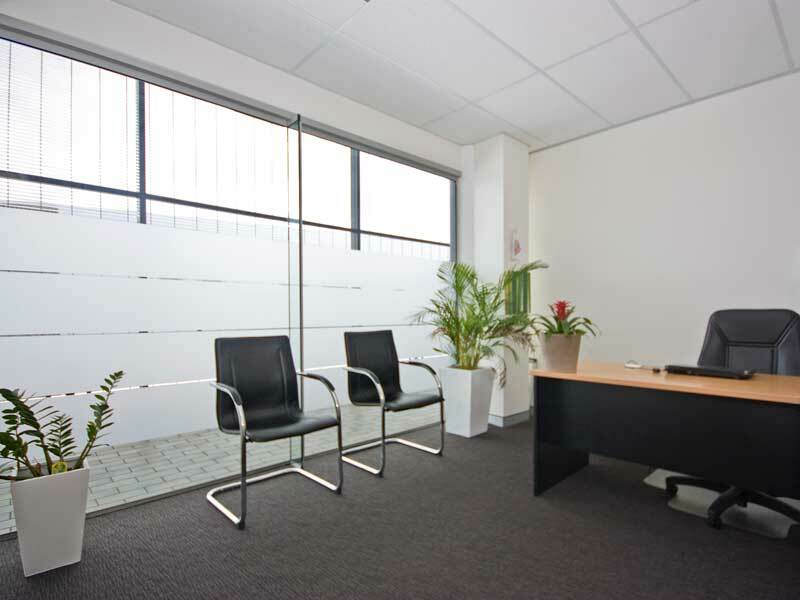 Our serviced office clients have 24/7 access to their office, via a security swipecard for the building and office keys. 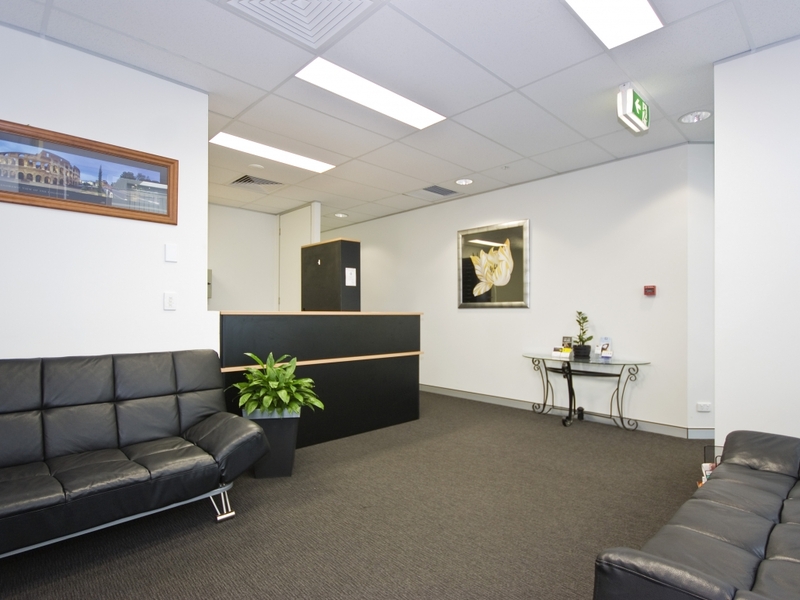 The company name of our clients is displayed on the directory board located at the entrance to the offices. 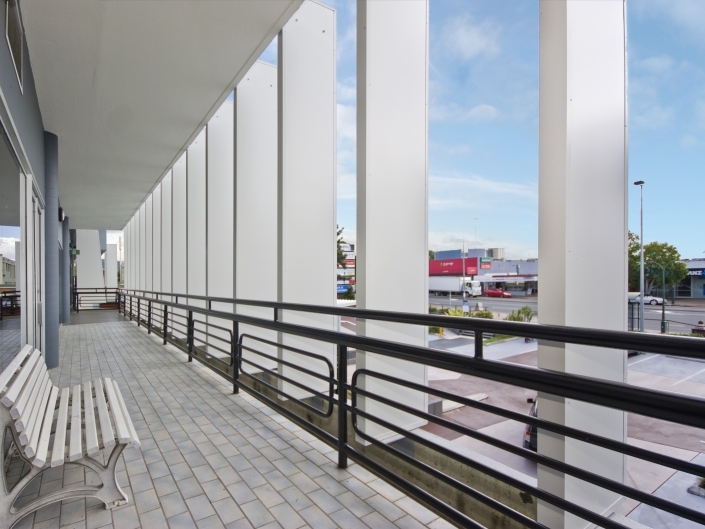 Secured basement and rooftop parking is available, without the exorbitant CBD pricing. There are also a number of Brisbane City Council bus services within easy walking distance of the building. 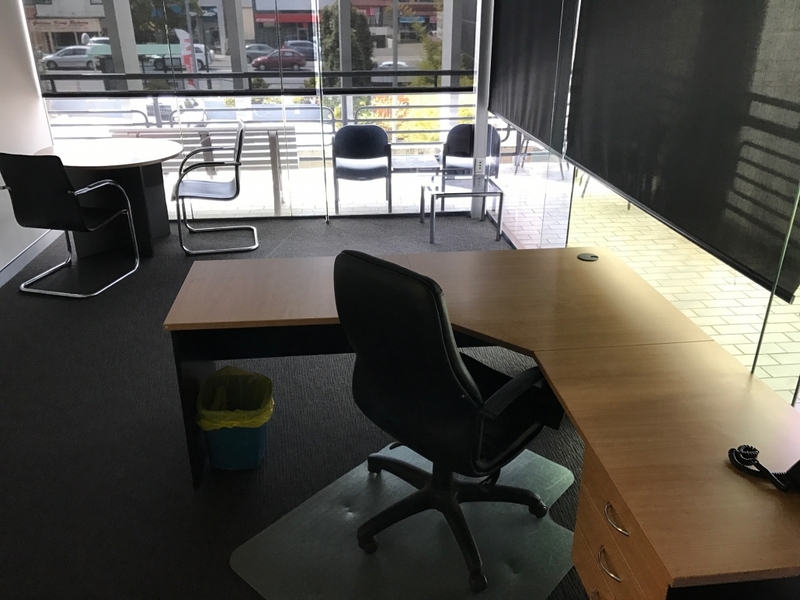 With 25 serviced offices ranging from 10 square metres (1 person office) to 28 square metres (5+ person office), there’s a good chance we have an office suite that suits. 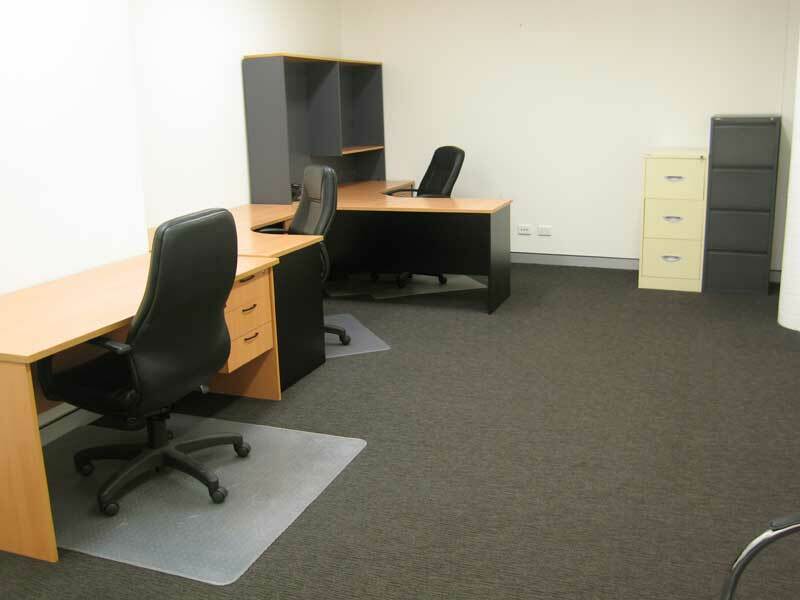 Please call or e-mail us to discuss how Ashgrove Serviced Offices can support all your office needs.